At Des Moines Dental Center, we can understand why teen patients prefer Invisalign® to other products. 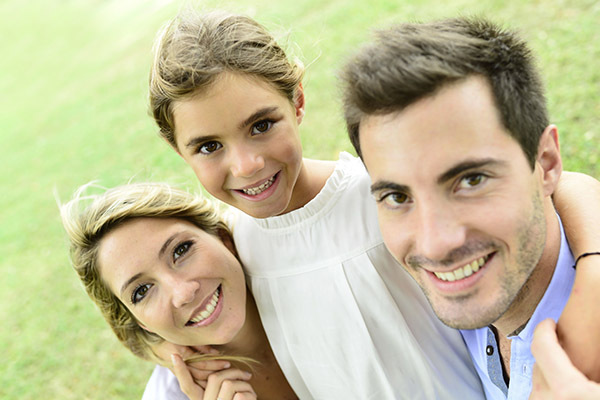 As a parent, we encourage you to explore this option so that your teen can gain a beautiful smile that they are confident to show off. Now is an excellent time to straighten their teeth before the teen heads off to college. Orthodontics, under your supervision, can be an effective treatment that gives them a confidence boost for the rest of their life. To find out if your teen qualifies, call (206) 408-8541 and schedule an appointment to speak with Dr. Steven Reeves. 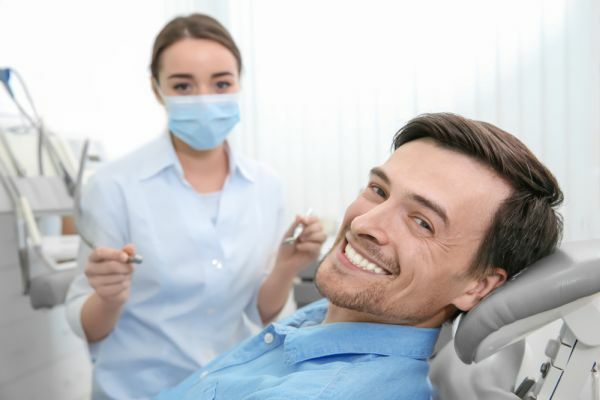 By examining them in our Des Moines, WA dental office, we can determine if this is the best way to straighten their teeth and typically – it is. Ask about reduced rate for replacement aligners At Des Moines Dental Center, one of the most common concerns we hear from our parents is that their teen may lose an aligner. When this happens, we can offer reduced rates on replacement aligners. We understand that even the most responsible of teens may lose an aligner from time to time. If that happens, do not worry. Give us a call and ask about replacement rates for the specific aligner that went missing. This is one reason why teens need to be responsible with Invisalign® treatment. Less time in the dentist chair. Teens are busy. If you live in the 98198 area and are looking for a convenient solution for straightening teeth – this is it. Invisalign Teen® requires fewer trips to the dentist office than a traditional orthodontics treatment. This is because metal braces move teeth only when the wires are replaced or adjusted. This has to be done on a regular basis which can be once a month or once every two weeks – depending on your teen’s teeth. Most parents find this problematic because it means time off of school for them and work for you. When you visit our Des Moines, Washington dental office for Invisalign®, your teen will only need to come back once every four to six weeks. We will ensure that their treatment is progressing as planned but; otherwise, they can switch out their aligners at home, without our help. As a result, you will find fewer interruptions to your daily routine. Check out what others are saying about our Invisalign® services on Google: Invisalign® Teen Des Moines. Aligners are easy to clean. Our team can show you and your teen how to clean the aligners. It is incredibly easy because they simply take them out while brushing and flossing their teeth. Using lukewarm water and a soft toothbrush, they can be cleaned. You should not use toothpaste because that can be abrasive, create scratch marks, and make them stand out. If this is not getting them clean enough, Dr. Steven Reeves may recommend using the Invisalign Cleaning System. Your child can play sports. It may not sound significant, but allowing your child to play sports without braces is beyond important. Whether they play soccer, basketball, football, lacrosse, etc., sports are aggressive and can lead to mouth injuries – with or without braces. The problem is that if your teen plays with brackets on their teeth, any time that their mouth is touched, they can get a cut. Even if they are mildly and innocently hit, they could end up with a bloody lip. Things that would never cause a sports injury, can when wearing braces. At Des Moines Dental Center, we highly recommend Invisalign Teen® for athletic teens because it is far safer. If they want to remove the aligners and wear a mouthguard, they can. Regardless, there will be no metal brackets to increase their risk of an injury. At Des Moines Dental Center, we are confident in the benefits of Invisalign Teen® since we see how much young patients enjoy using it in comparison to other forms of braces. 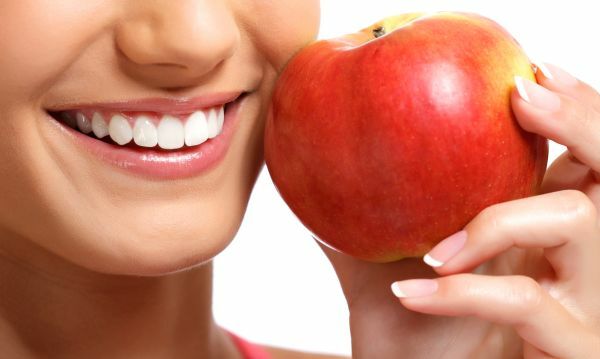 We encourage you to visit our 98198 dental office to try it. To learn more or to speak with Dr. Steven Reeves, call 206-408-8541 and schedule an appointment with our Des Moines, WA office today.